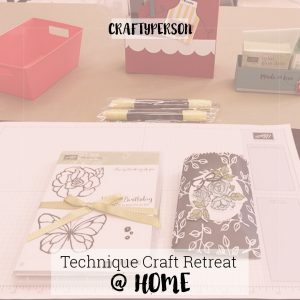 Come join us for some focused time away to learn the latest crafting projects at the Summer Crafting Fun Weekend Retreat. 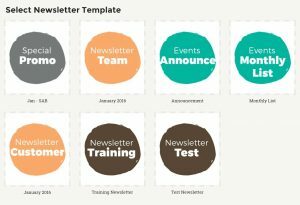 This retreat is based on the Stampin’ Up! Annual Catalog being released June 1st, 2017. The location has sweeping views of the Hood Canal. 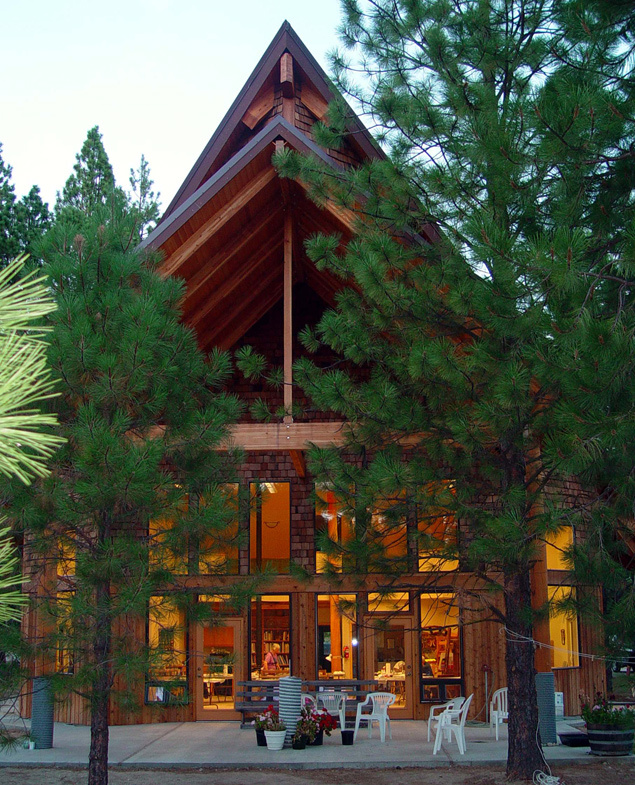 All-inclusive price includes food, projects, lodging, taxes, training, & giveaways. 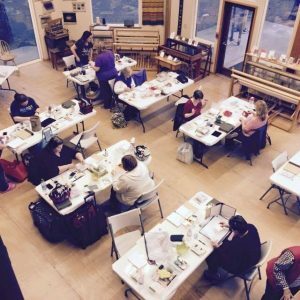 We host 4 weekend retreats every year: Technique Retreat in Leavenworth Washington, Summer Fun Retreat in Union Washington, Fall Retreat near Denver Colorado, and Handmade Holidays Retreat in Rockaway Beach Oregon. 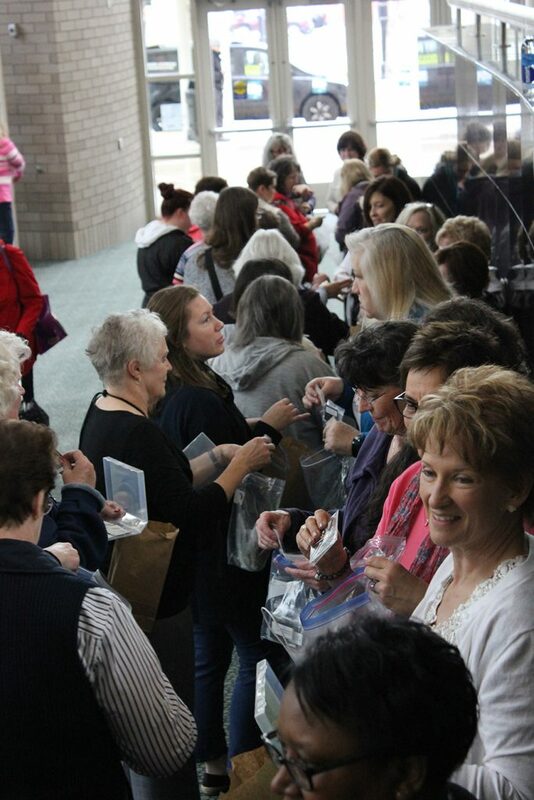 Our retreats are all-inclusive, informative, and fun. 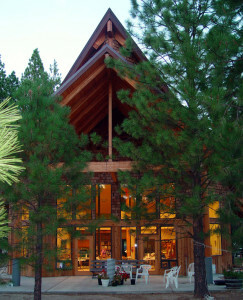 View our upcoming retreats here. 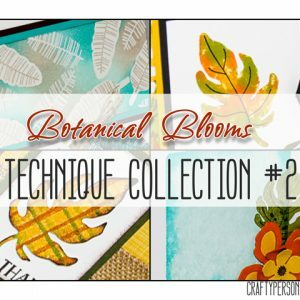 I had a wonderful time at the Technique Retreat 2015 and enjoyed all the projects. The retreat was well-organized, had beautiful projects, and the venue was amazing. I’ll definitely sign-up for the next one! I got a beautiful card in the mail. You know, one of those that looks like it came from someone who crafts and thinks highly enough of me to take the time to make it. Thank you for my card!!! I do so enjoy ya’ll’s service. I am learning a lot from your information. I’ve become an Amazon junkie since I have Amazon Prime and Dot. 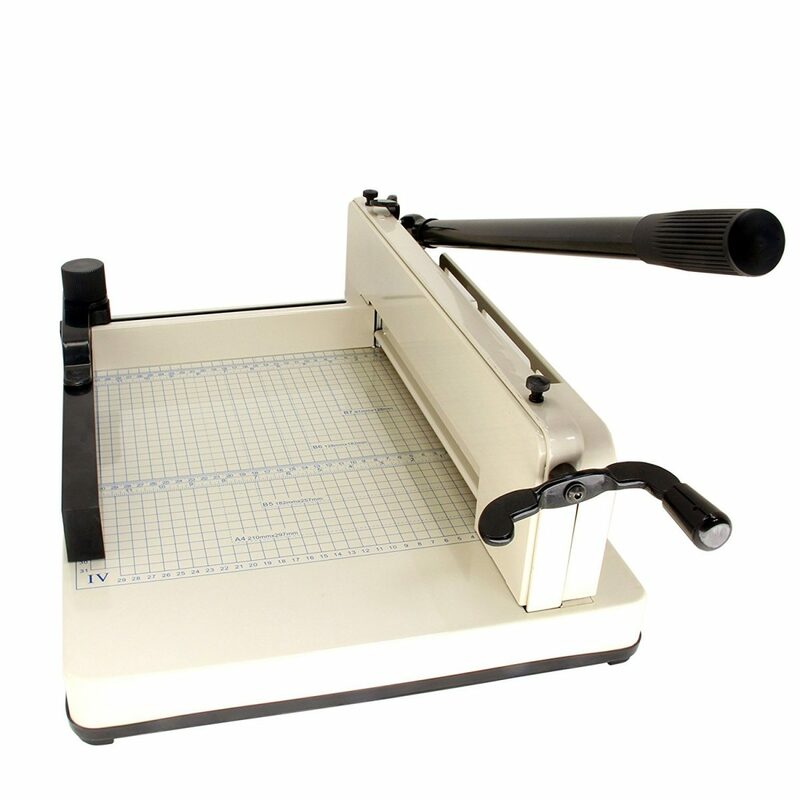 If I’m not buying crafting stuff from my own Stampin’ Up! store, I then go to Amazon. These items are tried and true products I use all the time. I’ve mentioned or my customers, friends, and demo sisters have seen me use them and have asked where I ordered them from and how much. 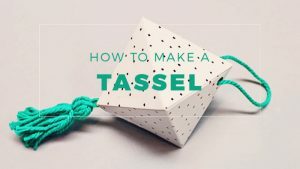 My mind isn’t what it used to be so I’ve compiled a list of my favorite Amazon craft finds here. I’ll continue to update this list. 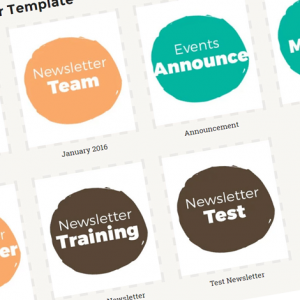 Have you heard the exciting news about the Retirement List and Color Refresh? 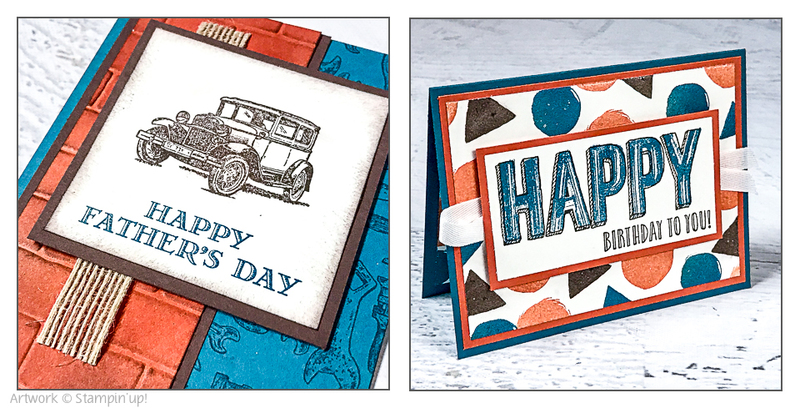 It’s been 5 years since Stampin’ Up! has made a color change and I think this spring is the perfect time for a good spring cleaning, so we can bring in new colors we’ll love! It’s Sale-a-Bration time, so you can earn rewards with qualifying orders. 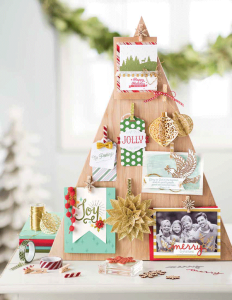 Many use this popular sale to get their hands on new favorites from the Occasions catalog, check items off their Annual catalog wish list, and to stock up on basics like adhesives, envelopes, and papers – all while getting rewarded with exclusive free stamp and more. I used the fabulous reward stamp sets to create a Mini Calendar. This adorable mini gift bag features supplies you can get as Sale-a-Bration rewards! It is great for gifting Valentine’s Day treats or little love notes. 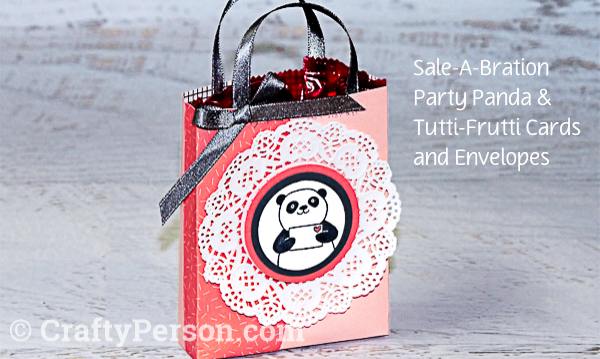 The mini gift bags are created from the envelopes in the Tutti-Frutti Cards & Envelopes – surprise! After you try this, create more mini gift bags with the other envelope colors from the set. Cut the cards in half to create small love notes to fit in the bags, too. 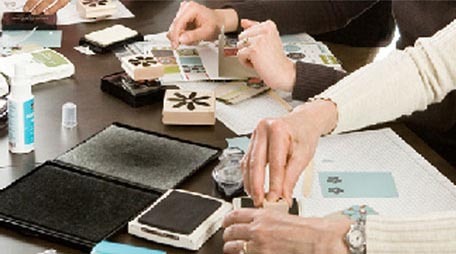 It’s time to welcome a whole new world of colorful creativity to the Stampin’ Up! family! 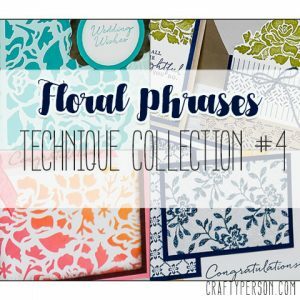 Stampin’ Blends are here and I am thrilled. Say hello to a new world of creativity! 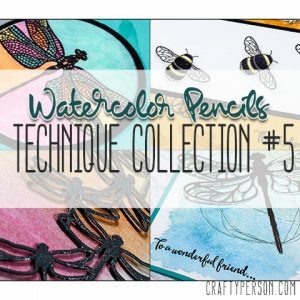 Meet Stampin’ Blends, artist-quality alcohol markers. Blow up the balloons! Queue up the resolutions! Chill the champagne! It’s almost New Year’s Eve! I love this time of year, not for the glamorous parties and excuse to wear all the bling, but because it represents a clean slate with so many possibility. 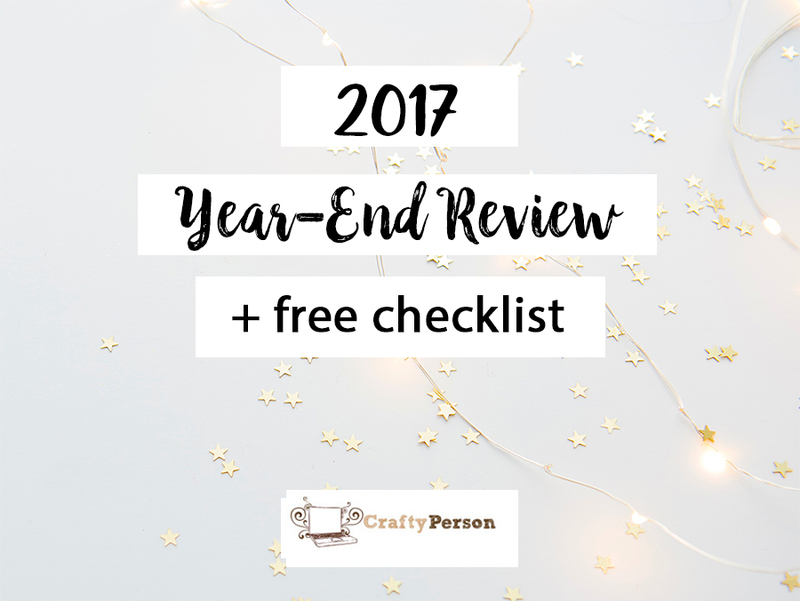 It’s also the perfect time to look back over the year to see what went well and what didn’t. January is a time for projection and setting goals, the last month of the year is often a time of introspection. There are so many ways to dress up these cute little boxes! 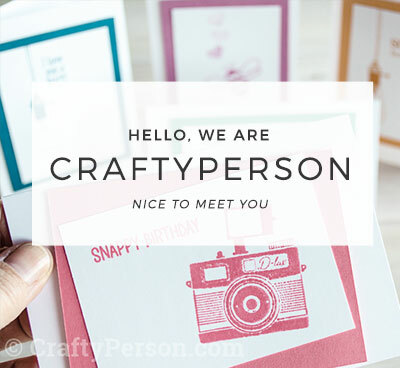 They are perfect for filling with treats or 3″ x 3″ cards, too. And for some extra holiday flair, add the Stitched Felt Embellishments . Here is our version of 15 Ideas for using the popular Mini Pizza Boxes. The biggest sale of the year! 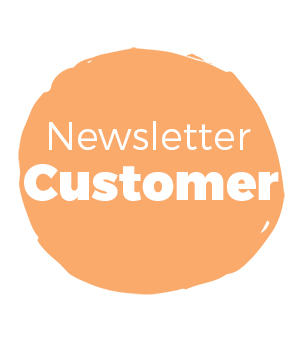 Earn free, exclusive products with every qualifying order. Happy New Year! I hope your New Year is off to a great start! Personally, I think the New Year really kicks off on January 3rd when the new Occasions Catalog and Sale-A-Bration start. 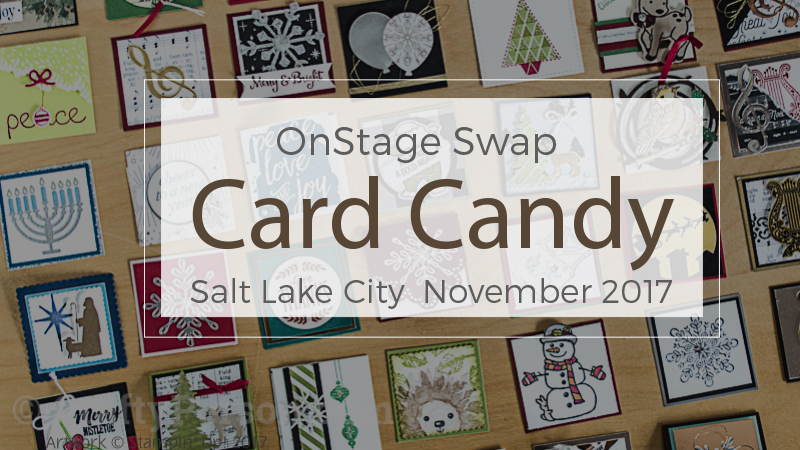 At most OnStage events, we like to host a Card Candy Swap each year. 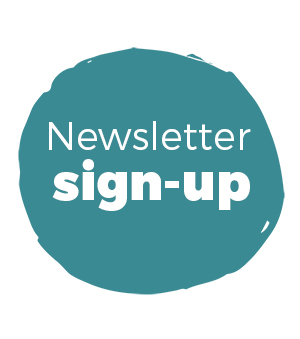 You can find the details here on our Events page. If you are looking for past swaps, you’ll find them here. Christmas is just around the corner and Santa is busy, busy, busy. 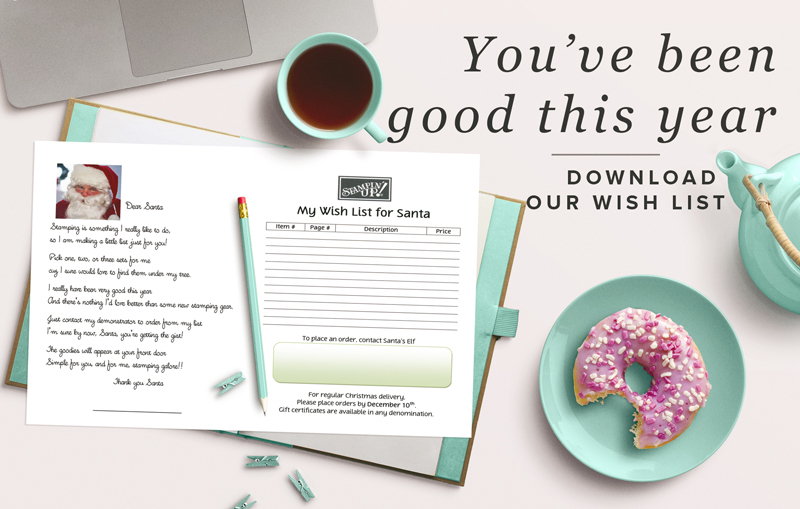 Help him out with a wish list so he doesn’t have to guess what you’d like in your stocking. Santa will appreciate the tips.